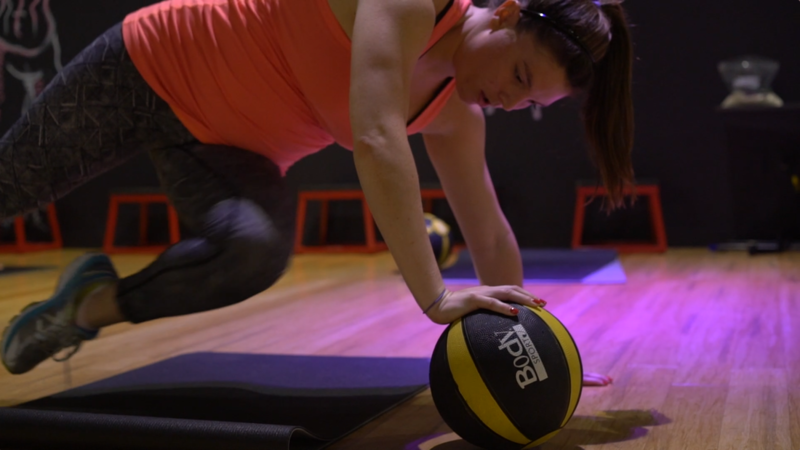 Complete Core will challenge your core muscles like no other class. This fun, sweaty workout targets your abdominals, obliques, hips, and lower back. This 30-minute circuit based workout features 3 core strength stations plus 2 cardio intervals in between. 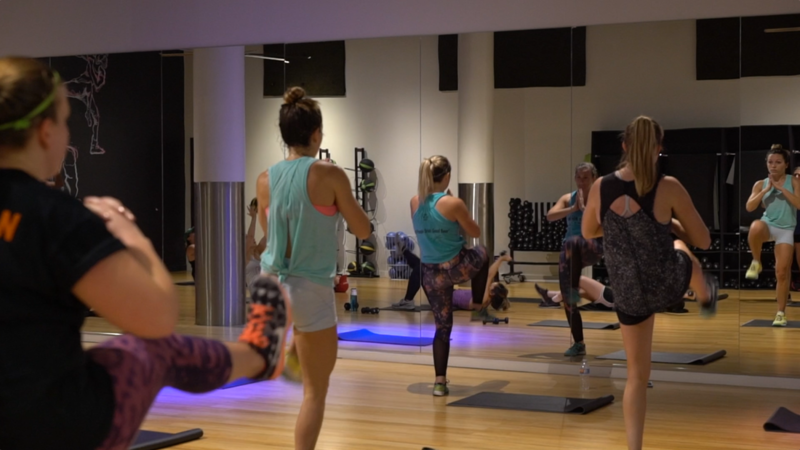 Sculpt your abs while burning fat with this core-focused fitness class. Tighten your tummy and strengthen your core with Complete Core. Sign up now.